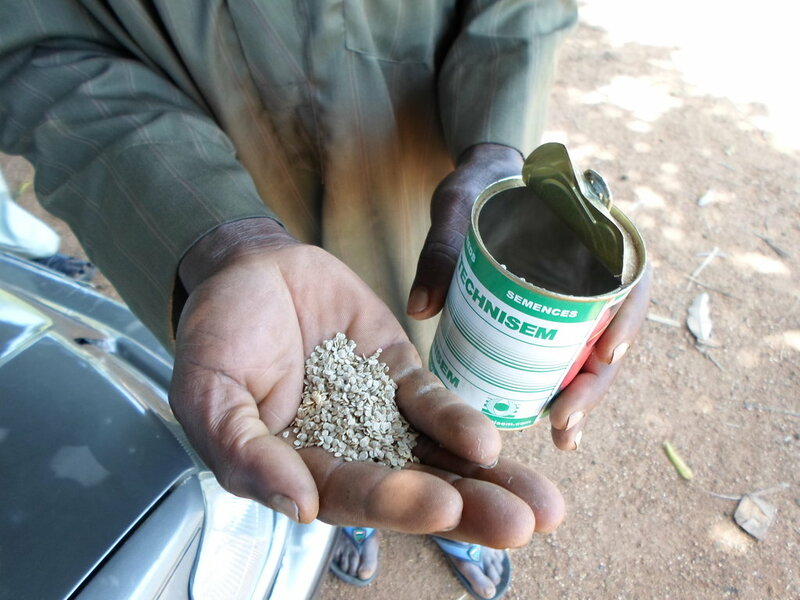 Most farmers in Bauchi state depend on rain to water their crops. Muhammadu Shehu wants to change that. His farm is designed to regularly water his crops using well/river water, allowing for year round growing, and a higher yield per acre. 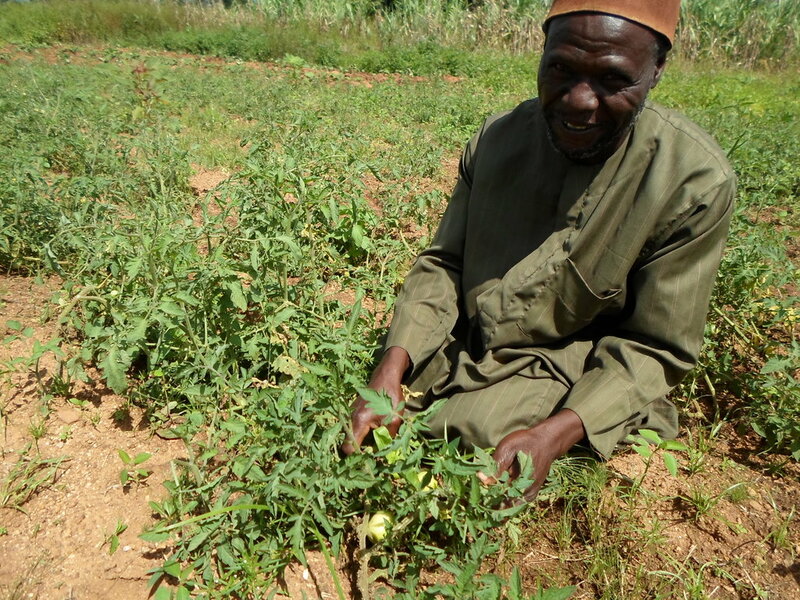 To accomplish this he will hire youth to train and work on his farm to help manage the additional crops he will have, work with them to become sellers at the market and harvest his new crops which we hope to include potatoes and pistachios. 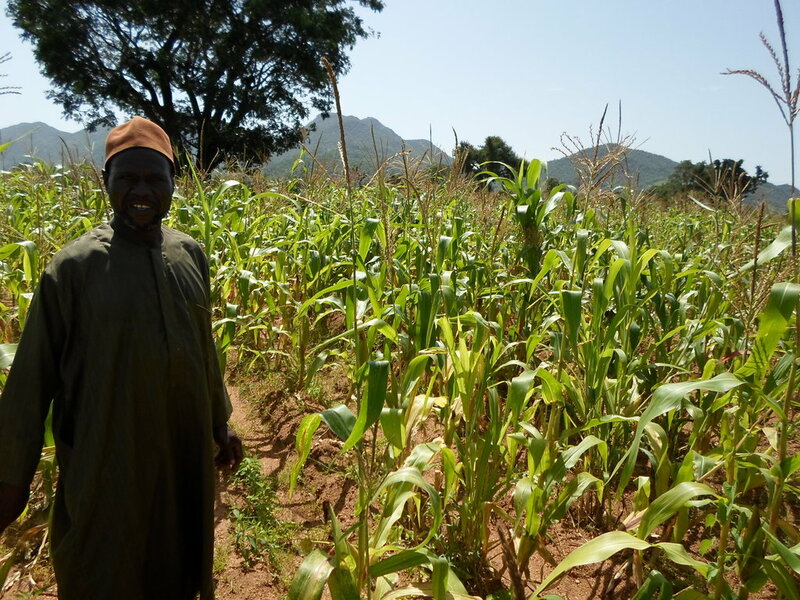 Most farms in Bauchi state rely on the rain to water their crops- which means that the yields per acre are severely limited, and the growing season is limited to the rainy season, leaving fields lying fallow the rest of the year. Youth also have a lack of jobs in the area and often have to take to begging. 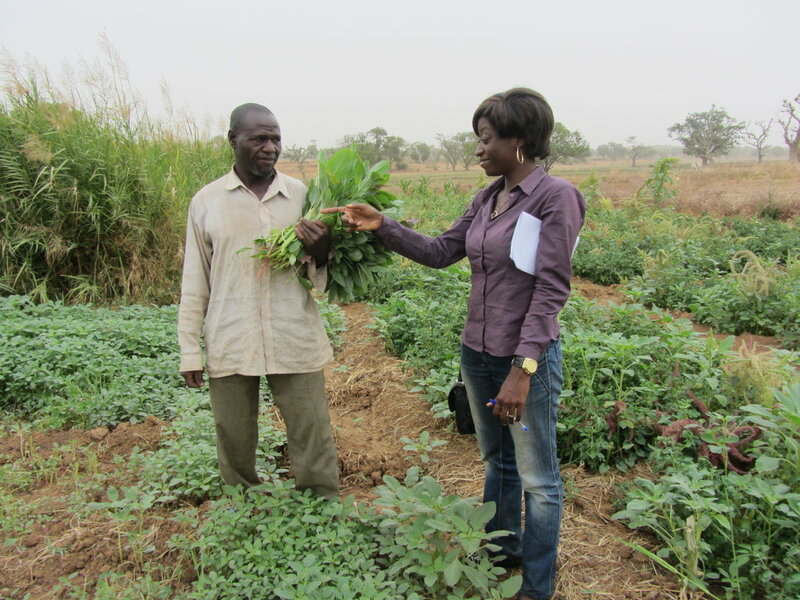 This project will look to make crops more affordable, offer more nutrition and offer jobs to the youth!